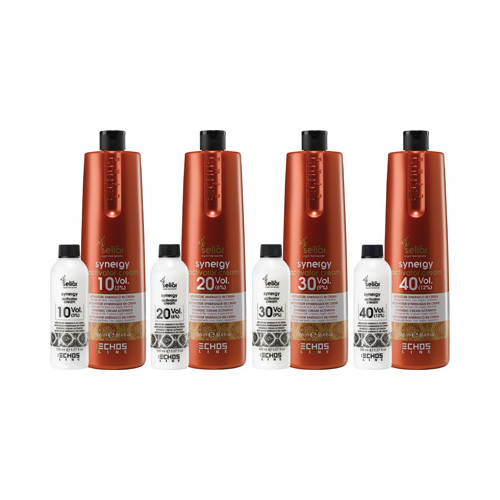 Formulated to enhance the application of color in cream, maintains the initial volume even at a distance of time. To be used according to the instructions of the product that is to be mixed. 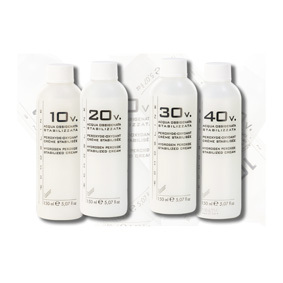 The HYDROGEN PEROXIDE Creamy Echosline is available at 10, 20, 30 and 40 volumes. 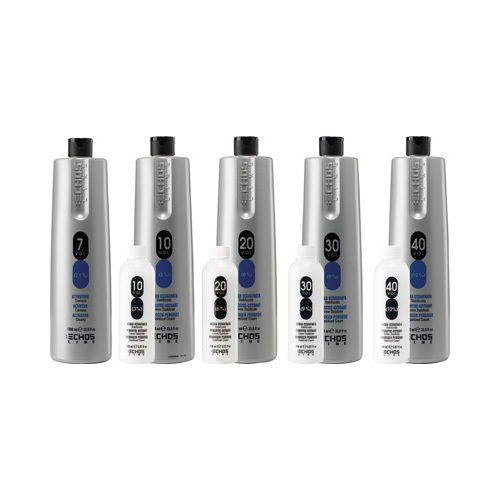 The CREAM ACTIVATOR Echosline 7 volumes available in size up to 1000 ml is ideal for effects tone on tone.